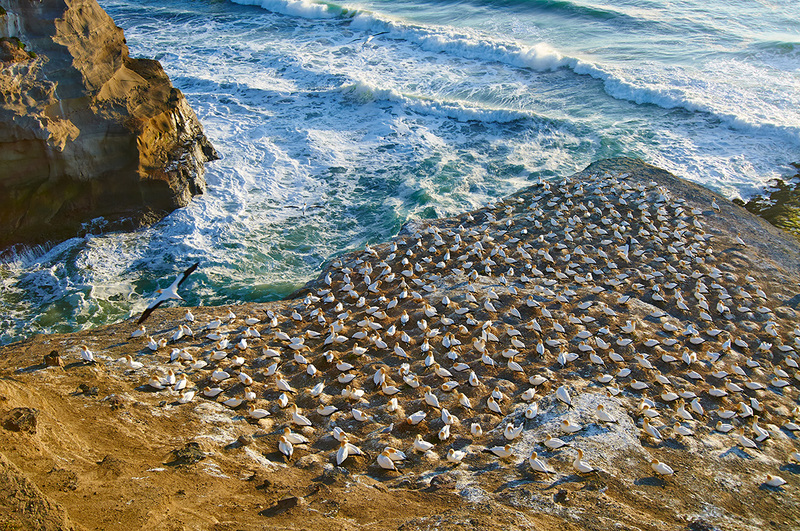 The Gannet Colony at Muriwai Beach as seen from the lookout. Photo was shot with a Nikon D90. We offer two finishing options: Canvas Print and Framed. Our canvas prints are printed and stretched by the team at a Fine Art Studio based in Auckland. This is not your cheap canvas print that you might get from other services. They manage the process to get the absolute best colour reproduction and longevity from the canvas print. Please note that a very small part of the image is wrapped around the edge. Gallery grade photo print, mounted on a 4cm thick matte board. Finished with your choice of pearl-white or graphite-black custom frame. All framed prints include a 4cm thick acid-free matte board. The acid-free white core matte board will not fade or yellow over many years of exposure to light. PLEASE NOTE: We cannot guarantee that the colours reproduced by your monitor will match the delivered artwork. All photos are colour managed by skilled print technicians to produce the best possible output.